At Rocket Embroidery we aim to please all of our customers. 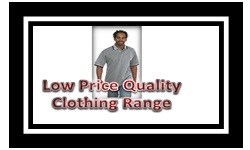 Our OWN quality clothes Catalogue has just the clothing you are looking for at a Bargain price. 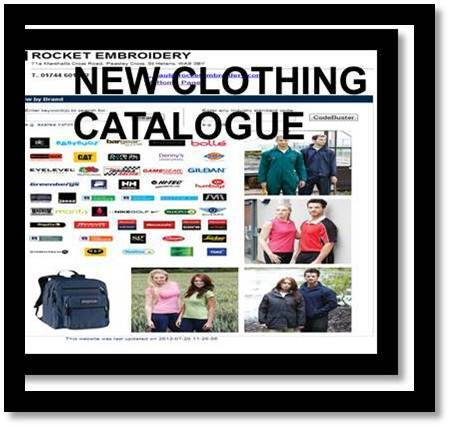 Click here to see are other catalogues ..